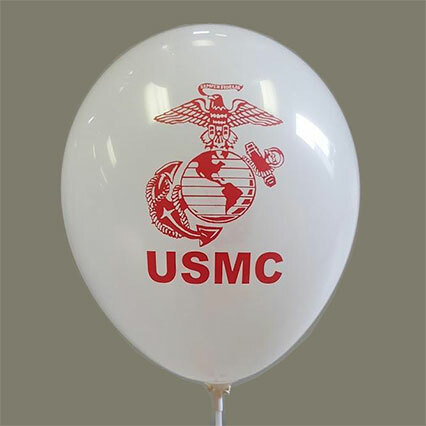 Logo Printed Balloons Pricing for USA Delivery of up to 10,000 Units. Call for Larger Quantities. The shipping date for your order depends on your required delivery date as well as the quantity and complexity of your order. We will work with you to meet your requirements and ship your personalized balloons and custom balloons on time. Priority 24H Service: An extra production charge of $49/1000 will apply. Confirm and pay your order today by 2 pm Eastern Time Zone for overnight production and next-day shipping. Same Day 12H Rush Service: An extra production charge of $99/1000 will apply. 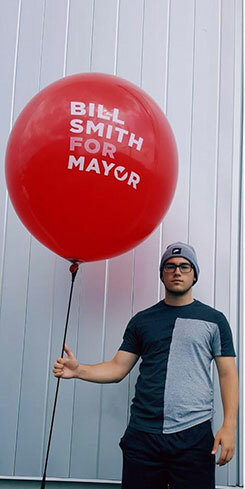 The maximum Same Day Rush order is 1000 balloons. Confirm and pay your order today by 11 am Eastern Time Zone for same-day production and shipping. 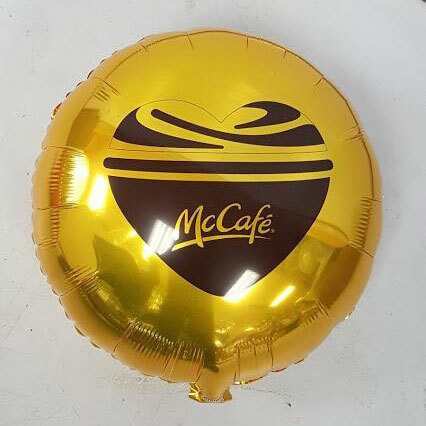 Please call us now at 1-888-264-2550 if you need personalized balloons and custom balloons printed fast. We guarantee the shipping date commitment we make upon order confirmation and payment. However, we cannot be responsible for any delays that may occur with the carrier service. You will receive a shipping confirmation and tracking details by email once your order has been shipped.